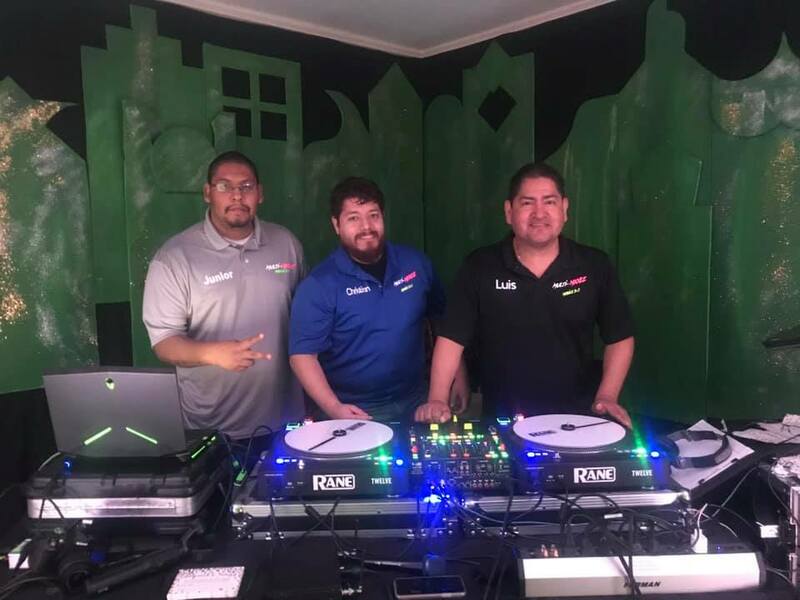 Meet the team – Multi-Mixxez Mobile D.J. Luis F. Ruiz, photographer, video editor, part time D.J., senior adviser to current DJ Christian, webmaster, lighting programmer and roadie who works hard behind the scenes before each event. 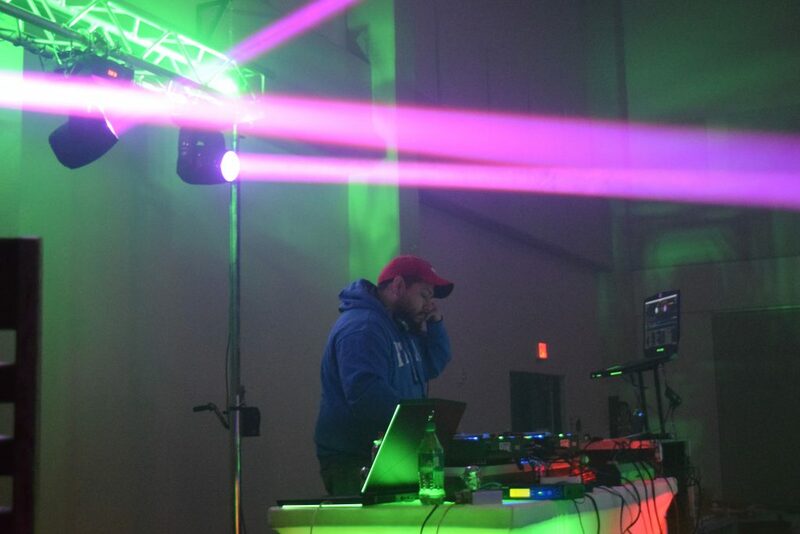 Christian Ruiz full time D.J., roadie and lighting installation specialist. Vicente Rangel aka Junior is a lighting installation specialist, videographer and roadie. He takes his craft very serious. He is very meticulous when setting up the lights.